Be one of the first users to get Coinstack and get the latest news. We take the complexity out of the cryptocurrency trading to make it fun. Choose your favourite coin, buy or sell, and learn about different currencies to take your pick on whether the price will rise or fall. It's that effortless! You can buy or sell any coin of your choice under one app. 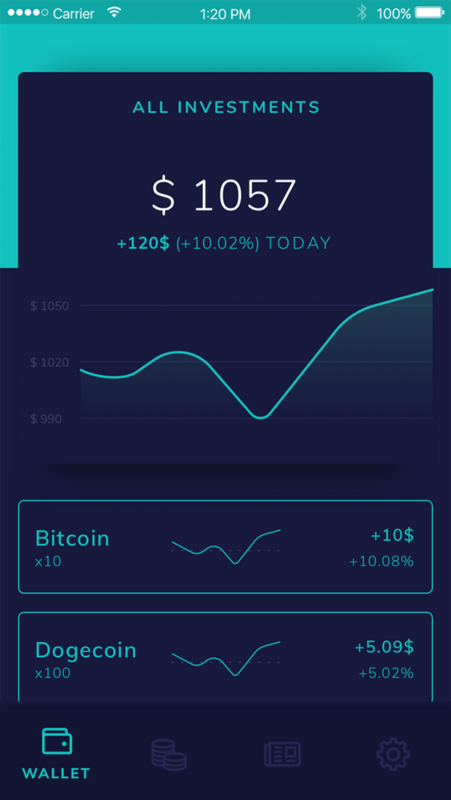 Add, withdraw and invest at your own pace using your wallet. Don't worry, you can learn about any coin before you invest in it. See the rise and fall of any coin thoughout the application. 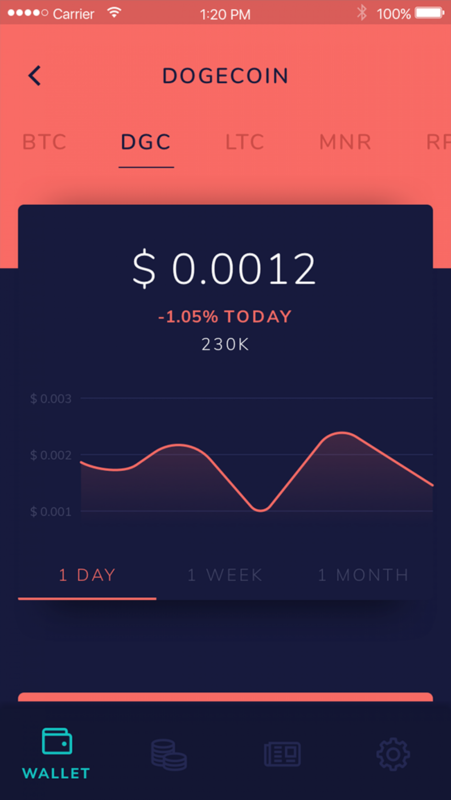 We collect data about every currency and reduce it to an easy graph for you, so you can see what you are investing in. Our editorial content brings you the latest market news, written to educate you about trends and risks. Our editors make sure they put in maximum effort so you can make the best investment. 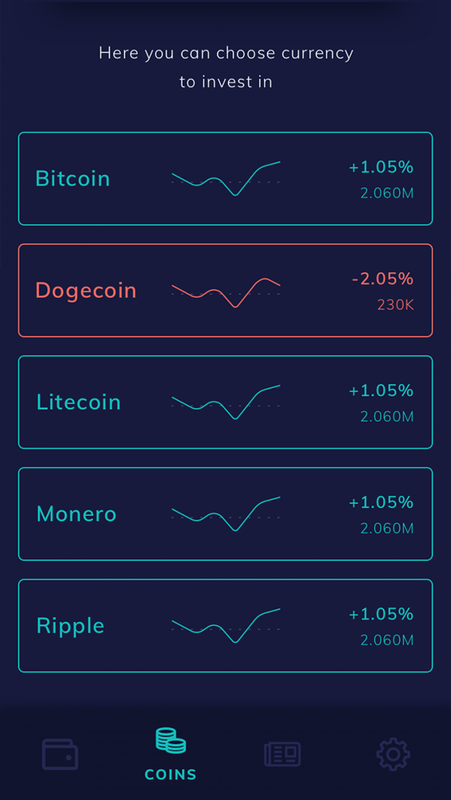 Investing in cryptocurrencies has never been easier. Create an account for free on our mobile app. Add money to your wallet from an wide range of supported payment systems. You’re all set! you can start trading the currency of your choice. Download Coinstack and start trading!